FlizzIndia India's Largest Educational Portal > Full Form > What is the Full Form of SSC CPO ? 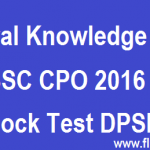 SSC CPO Full Form get Detailed information. 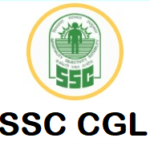 SSC is one of the most popular Government organization which is specially founded for the recruitment of Staff in Government of India. SSC Stands for “Staff Selection Commission”.